router at home, coffee shops, etc. unauthorized users to access your wireless network. - NOT COMPATIBLE with any device that does not run an operating system specified above unless otherwise stated. Note: The latest manuals and drivers for Windows, Mac and Linux are available on Panda Wireless web site. Panda PAU06 Adapter is backed by 1-year limited warranty. Please contact Panda Wireless if you have any question. View More In USB Network Adapters. 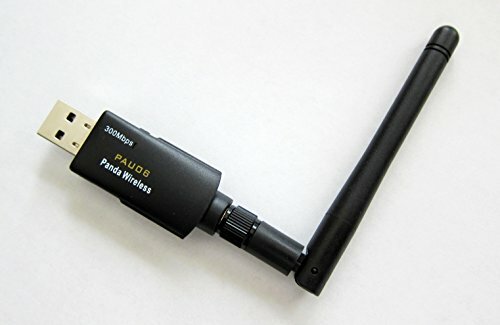 If you have any questions about this product by Panda Wireless, contact us by completing and submitting the form below. If you are looking for a specif part number, please include it with your message.